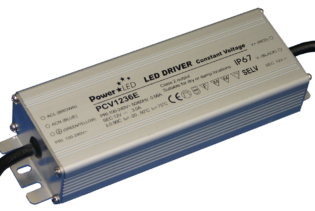 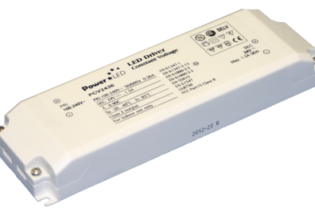 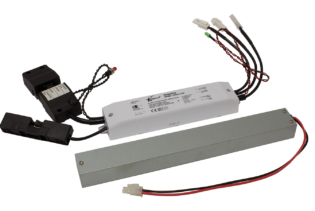 PSU001 is a Constant Voltage LED Driver, of non waterproof design, suitable for CONNECT Light bars up to 1200mm in length. 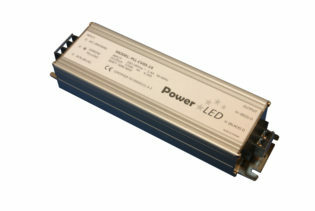 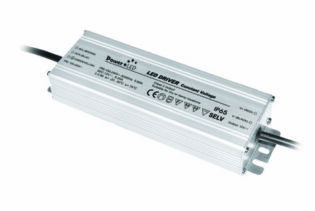 PSU001 is a LED Driver of non waterproof design, suitable for use with CONNECT LED Light bar configurations up to 1200mm in length. 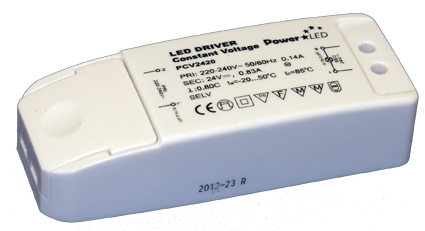 PSU001 has 220-240V input voltage, is of Class II design and has captive terminal screws and snap lock cable strain relief for ease of installation. 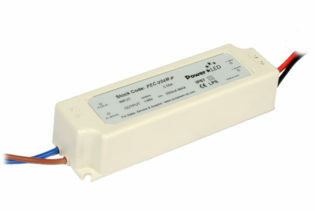 *This is the maximum length of Connect bars that can be powered from one unit.